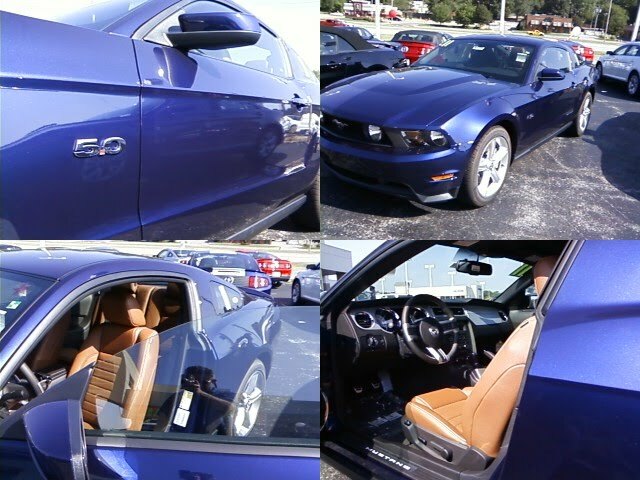 Kona Blue with Saddle leather interior. Ask for Jim Canto at Shawnee Mission Ford, your preferred Kansas City Ford Dealers. Or, simply fill out the form to request my help.